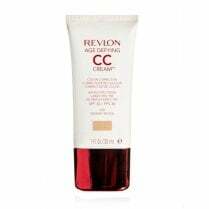 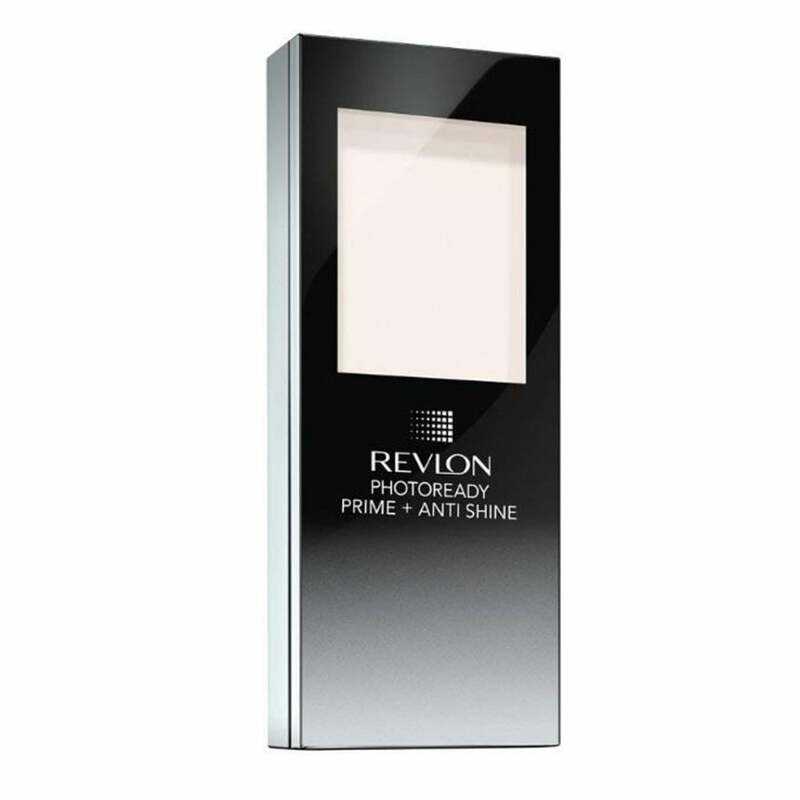 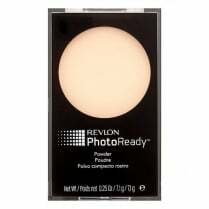 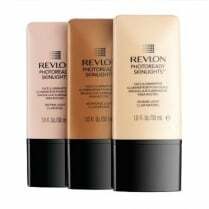 This is the Revlon Photoready Prime & Anti Shine Balm, available in 010 Clear/ Transparent. 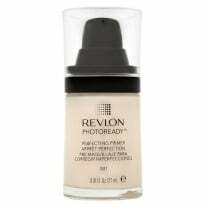 Wear alone, under or over makeup to create a smooth, matte finish. 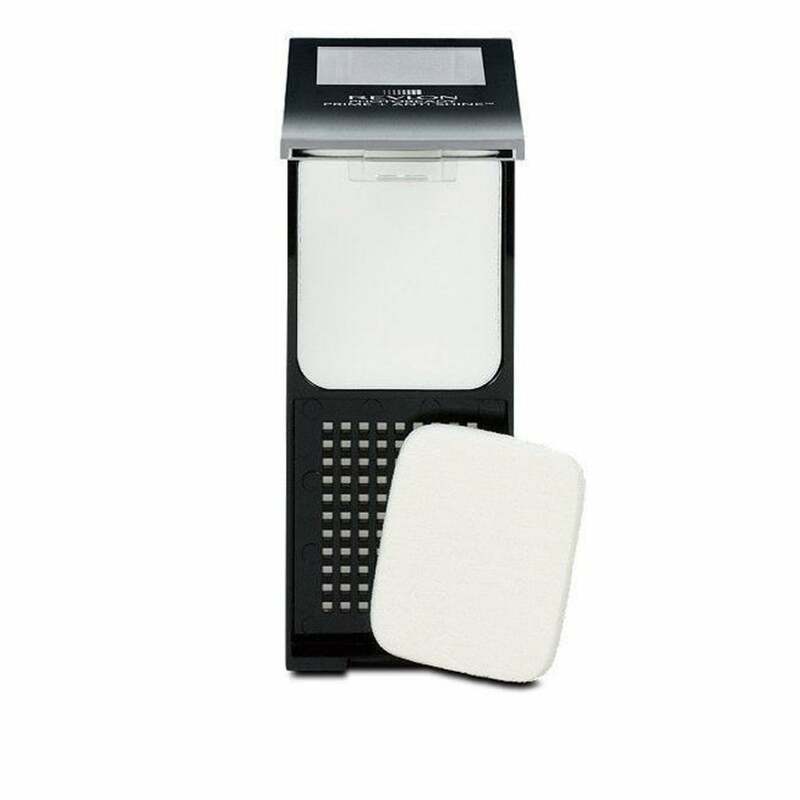 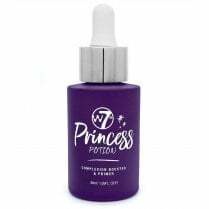 It works to minimize the look of pores, fine lines and wrinkles and is non greasy as well as oil absorbing!